The Hinderer XM folder is a spectacular knife that deserves the attention and praise it's received over the years. This 30th Anniversary Gen. 5 XM-18 sports a 3.5" Spanto blade made from CPM-S35VN steel with a Working finish. 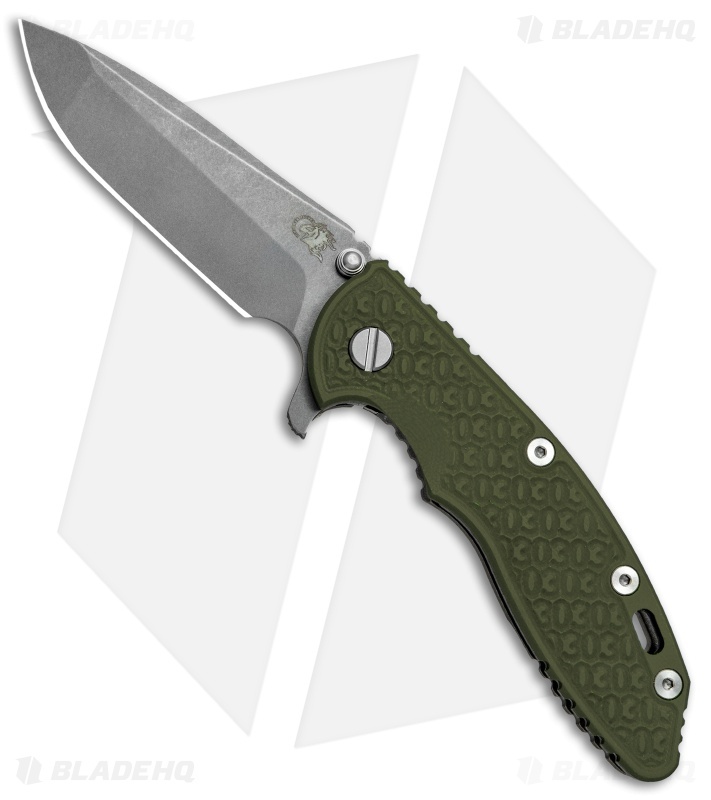 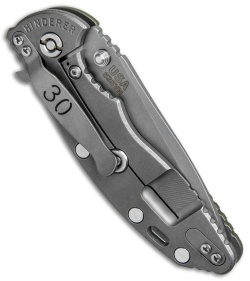 The handle has an OD green G-10 scale with a 30th anniversary texture. 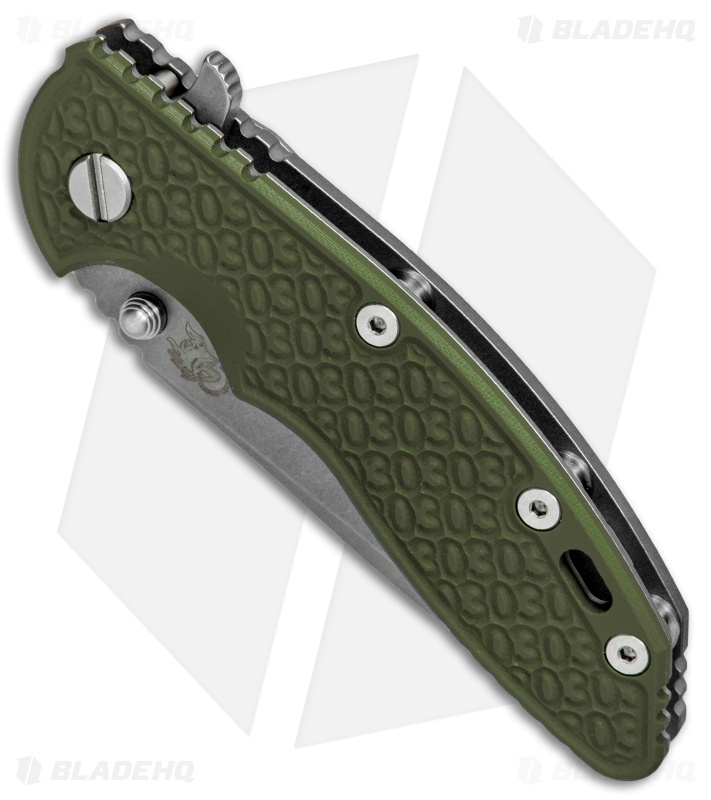 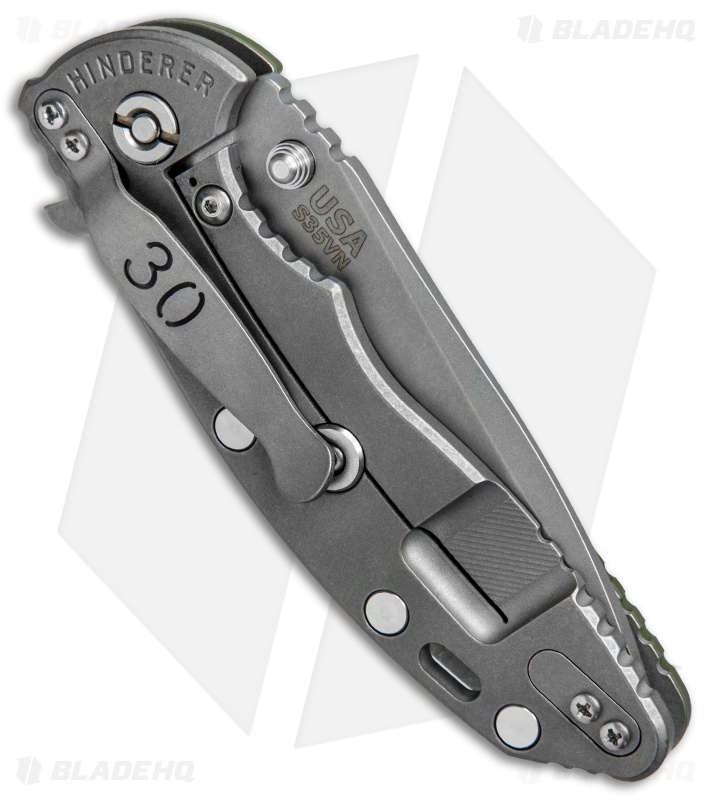 It has a working finished titanium frame lock with a stainless steel lockbar insert, Hinderer lockbar stabilizer, and a reversible right-hand carry pocket clip.